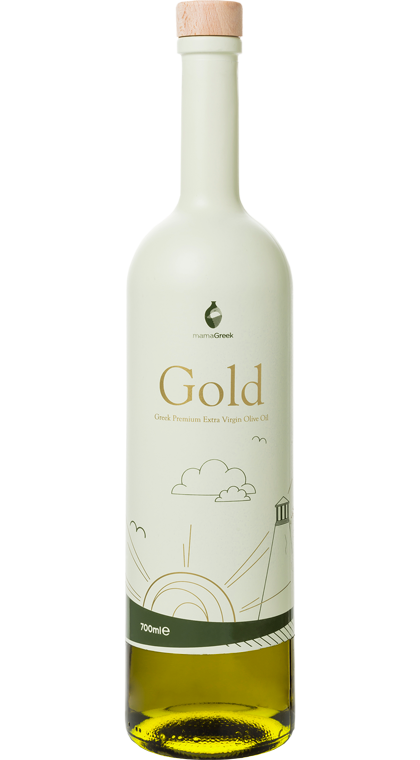 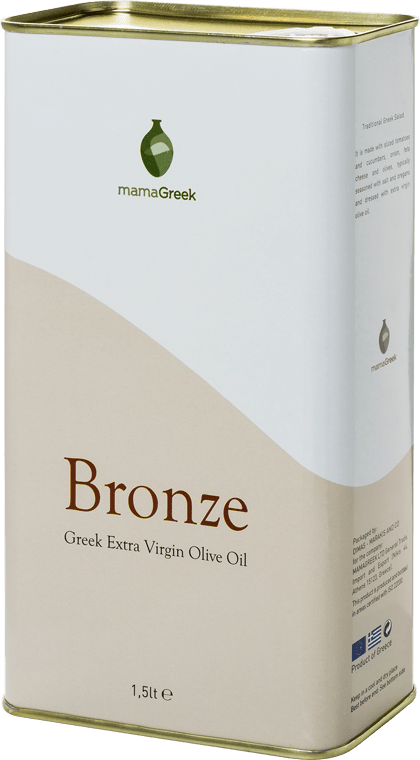 Extra virgin olive oil, Homer’s Liquid Gold, is the flagship of Greece’s natural products. 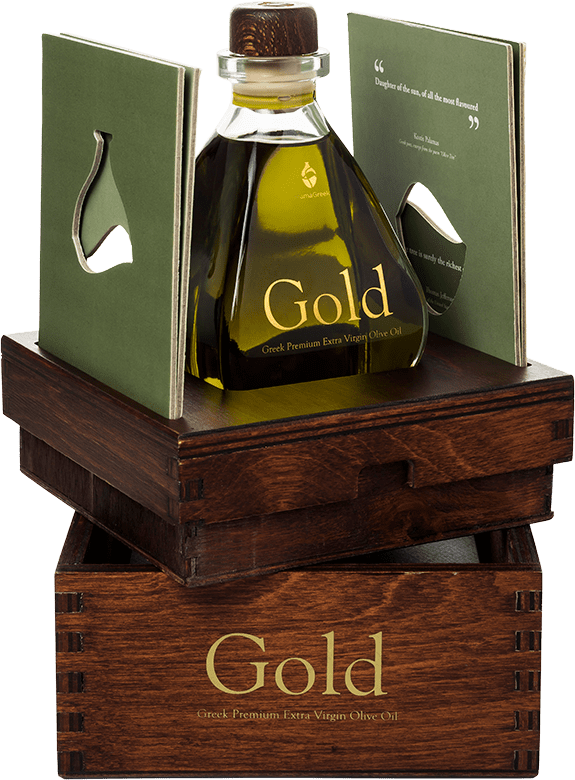 Our extra virgin olive oil products are made from hand-picked, cold-pressed olives of Koroneiki variety, harvested in order to provide you with the excellence of its taste. 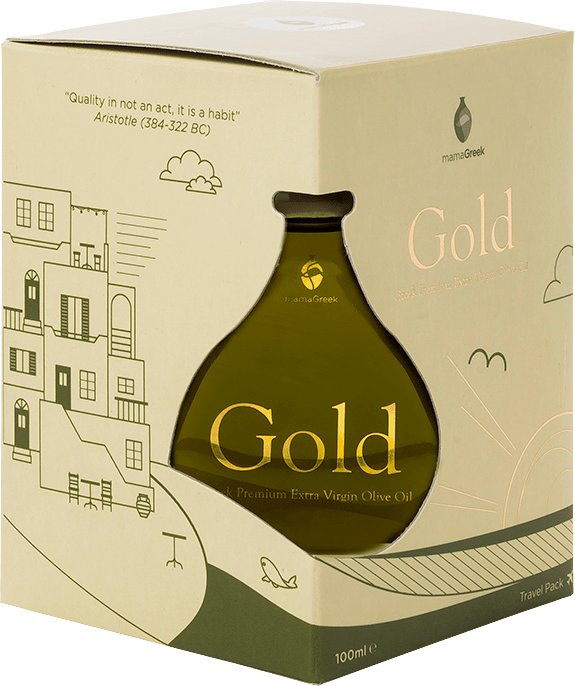 The olives are collected from 300-year old olive trees making our olive oil products an adventurous journey of senses.